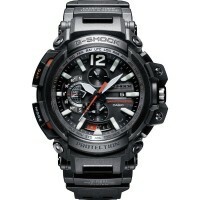 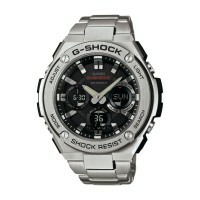 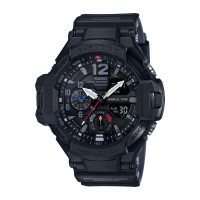 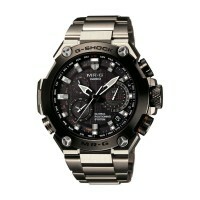 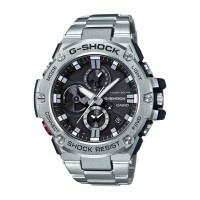 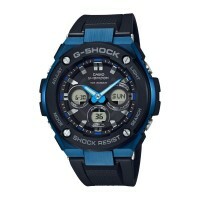 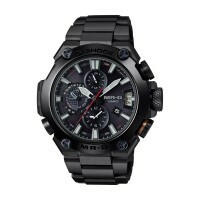 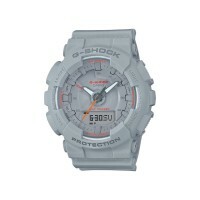 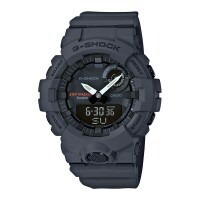 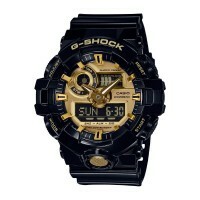 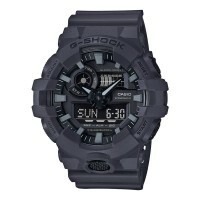 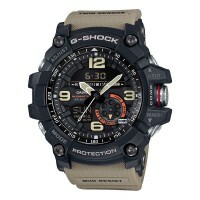 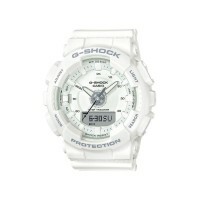 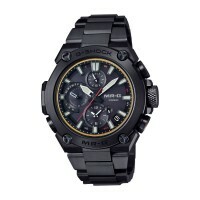 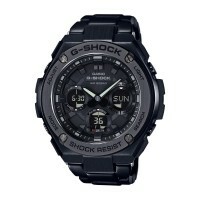 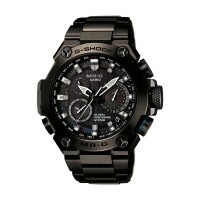 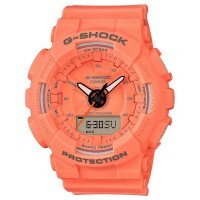 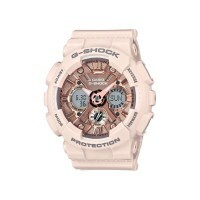 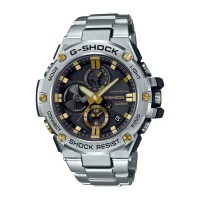 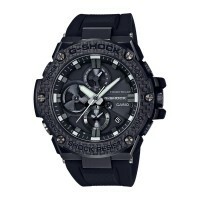 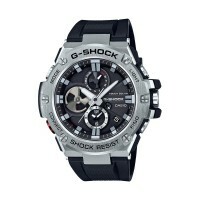 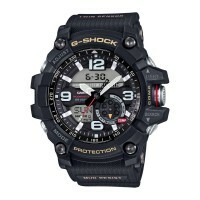 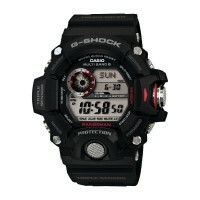 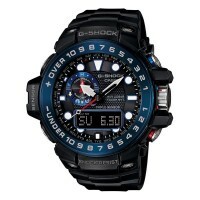 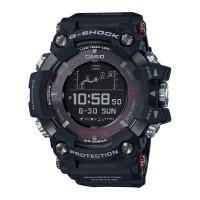 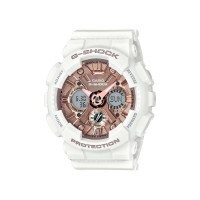 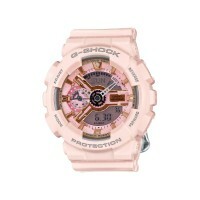 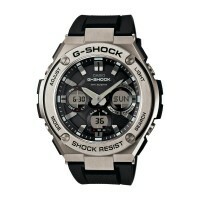 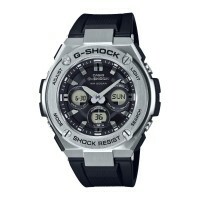 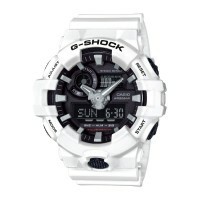 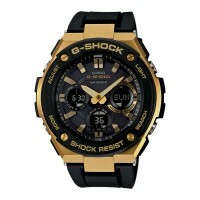 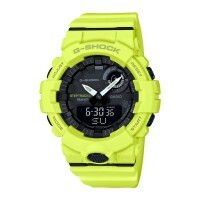 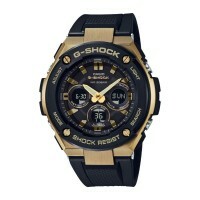 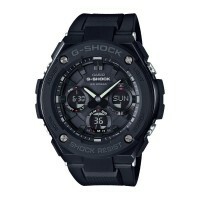 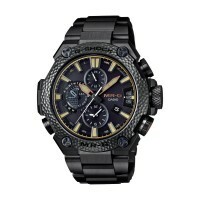 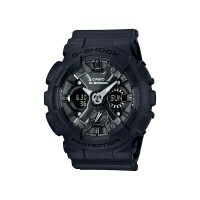 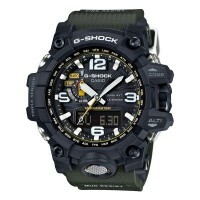 The new G-SHOCK S Series GMAS130 counts steps while offering a fashionable and comfortable fit for daily use. 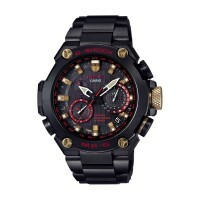 Featuring a three-axis acceleration sensor, the watch starts counting steps automatically whenever the wearer begins walking, jogging, or running. 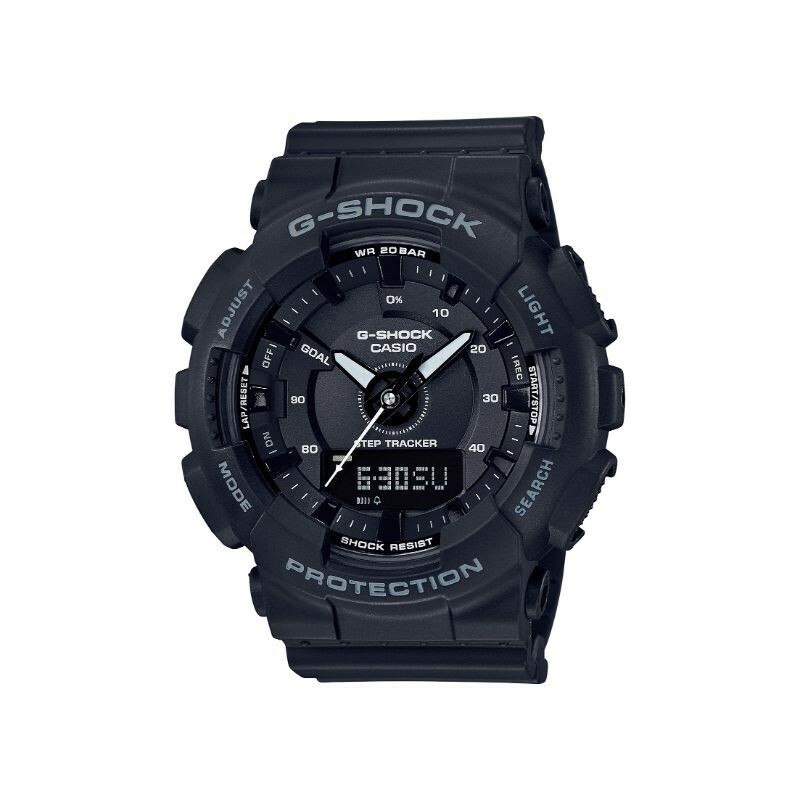 The step counter automatically resets itself to zero when the date changes, and then starts counting again.When no movement is detected for a certain period of time, the Step Reminder function uses the watch display and an electronic sound to encourage the wearer to get active. 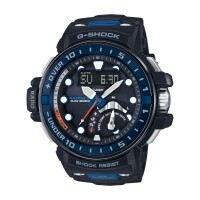 Step count history is easily displayed and goal progress can be checked with the press of a button.